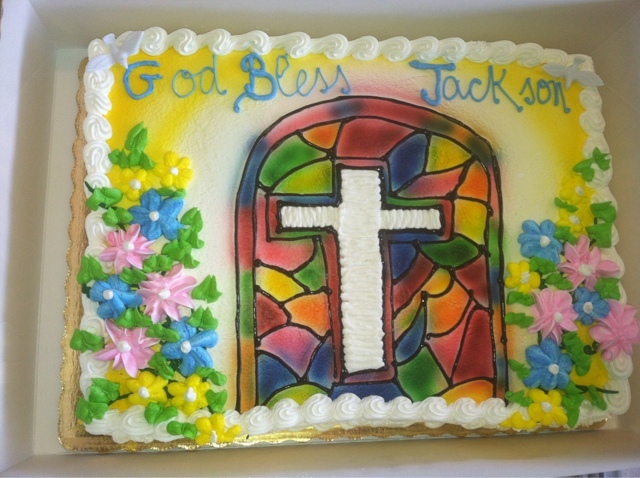 Jackson had his first Communion right after I returned from Tallahassee. It was such a special day and he was really excited. 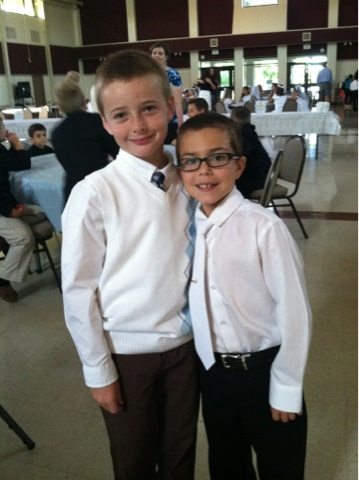 Here he is with his friend Jonathan on their special day and then the celebration began!